Blogging events, when done right, can be a brilliant opportunity to meet both brands and bloggers as well as bumping into familiar faces. 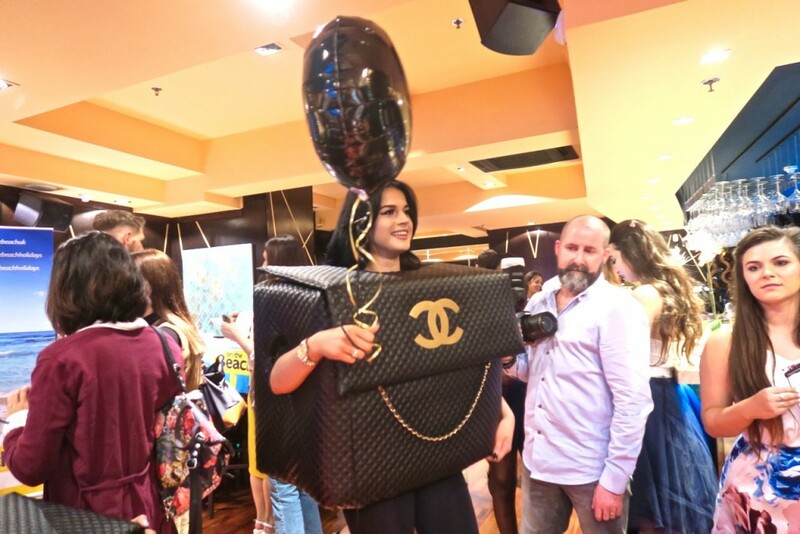 This was once again the case at Scarlett’s latest event, the Bloggers Ball. In September I turned up to Blogger’s Festival wracked with nerves, almost turning on my heels and leaving, until the lovely Laura eased my anxiety with a simple “hello”. A few months on and I can’t believe the change in my anxiety; this year I met with Leanne and walked into DSTRK club feeling exited rather than scared. Having the title ‘ball’ and being held in a classy establishment I probably should have made more of an effort with my outfit, but I was running late and wanted to feel comfortable so stuck with my standard all black, with fishnets and vans – at least I managed to wash my hair and shove on a dress. Learning from previous experience we knew how popular this type of event can be so we arrived early to beat the crowds which gave us the opportunity to get to know the exhibitors without having to wait for too long or squeeze past other eager quests. This was a smart move as within the first hour the venue was packed out, hence the terrible photography. 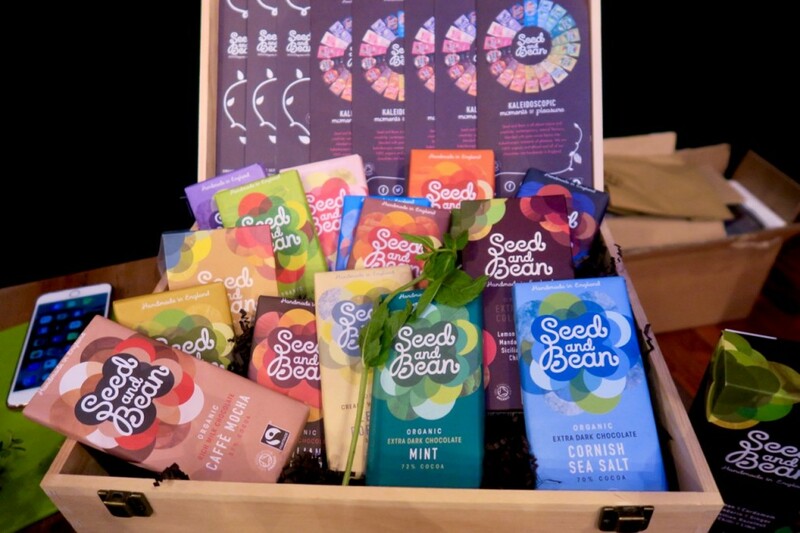 Seed and Bean – Ethical, sustainable, organic, vegan, made in the UK and in 18 different flavours these dark chocolate bars have it all! I am a huge dark chocolate fan and usually edge towards the sea salt, coffee, or ginger varieties but I am now totally sold on the surprisingly delicious fennel flavour. SmoothSkin Gold – Last year I had laser hair removal and though it has been amazing it is an expensive and time consuming process. This IPL hair laser remover system takes just 12 weeks and a few top ups to keep unwanted hair at bay, and all in the comfort of home, which would fit in perfectly with my busy schedule. 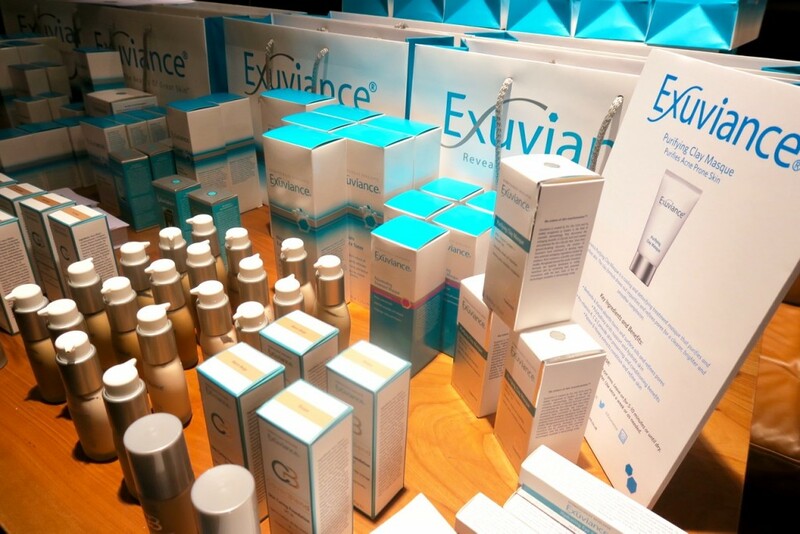 Exuviance – I am already a fan of Exuviance’s targeted spot treatment but I am always looking for something to settle my temperamental skin; I went for a chat to see if the team had any advice. After accidentally calling me old I was recommended SkinRise Bionic Tonic pads which renew the skin, with ingredients a triple blend of Polyhydroxy Acids (PHAs) eucalyptus, cucumber refine and green tea. The grandma comment will be forgiven if these little pads do what they say on the tin. 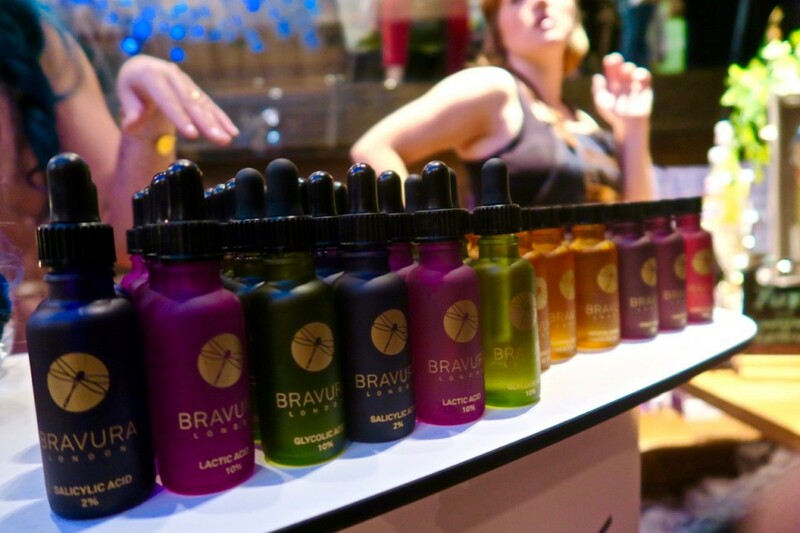 Bravura London – This is a brand which focuses on solutions for problem skin, something I can 100% relate to. My skin is going through yet another breakout and though putting acid on my face sounded like a scary prospect, after talking to Amanda I am excited to see how the Salicylic Acid tackles my flared up face. 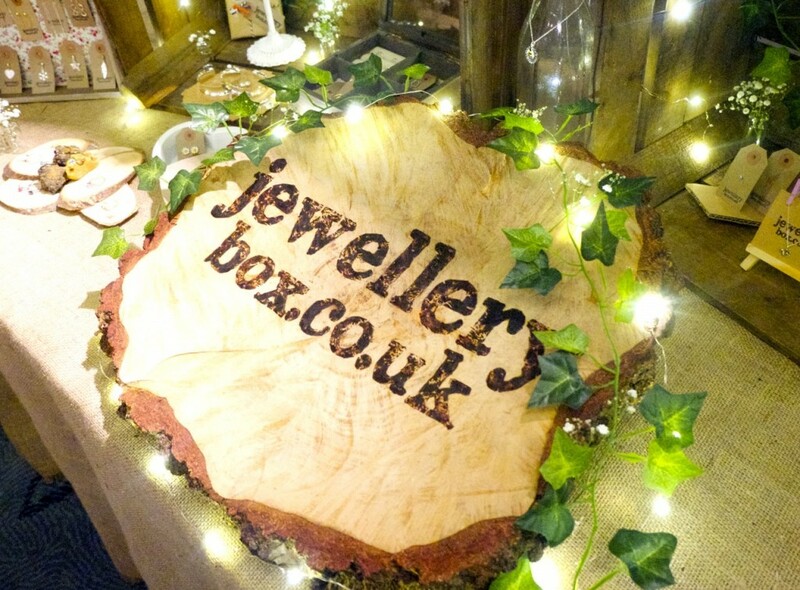 Jewellery Box – If you are a regular reader you will have seen these guys mentioned here on various occasions. I am a huge advocate of Jewellery Box as not only do they have a wonderful team but they also sell high quality accessories, with a range of over 8,000 products (including dinosaurs and unicorns) – they really do have something to suit every style. 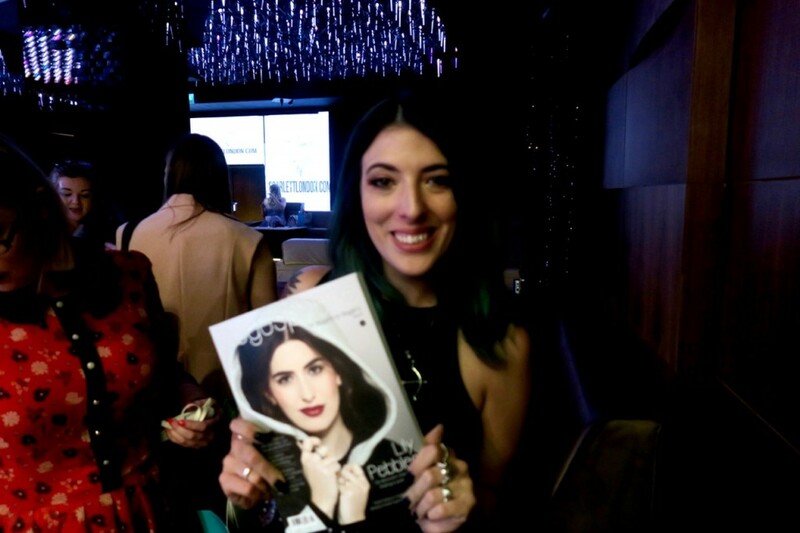 Blogosphere Magazine – A quarterly printed publication that celebrates the diversity within the blogging community. Already a reader, it was really nice to have a chat with the team and find out more about the magazine and also how to potentially get involved. After doing the rounds it was time to take a break and catch up with some fellow bloggers as well as introduce myself to some online friends in real life. Meeting people for the first time has never been my strong suit but no matter how awkward I wanted to challenge myself by making the first move and at least saying hi. I once again was pleasantly surprised by the positive response and met so many amazing people. This may not have been a traditional ball but was way more my style, surrounded by great people with a laid back vibe who even let scruffs like me in. This diversity and acceptance is what makes Scarlett’s events so successful and, personally, cannot wait until the next one in September. 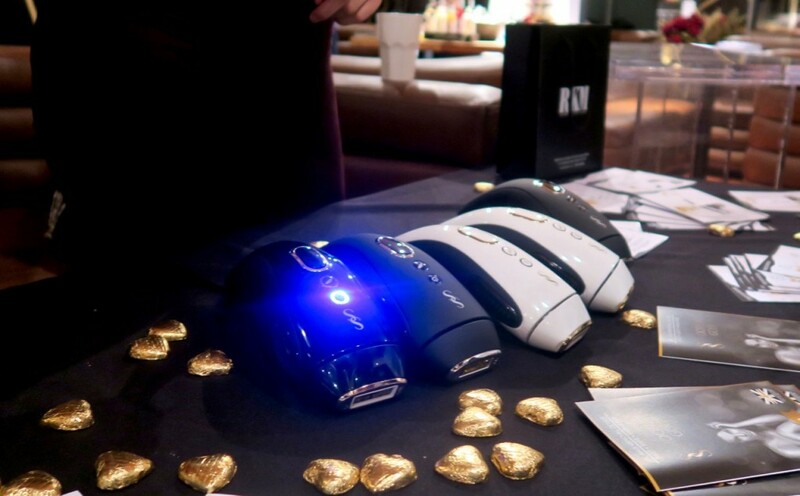 I’d love to give one of those IPL at home things a go! It was really fun! If you are looking for a way to meet people Scarlett’s events are always filled with lovely people.